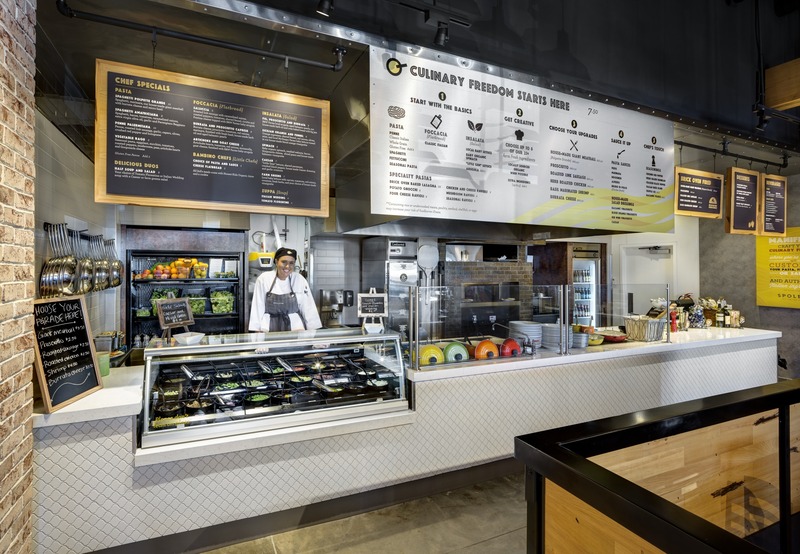 Fast Casual is defined by fresher and higher quality ingredients, more complexly flavored made–to–order dishes, slightly more upscale and distinctive interior design, lower average meal prices than full–service locations, and operations designed to deliver quickness for both the consumer and the owner. 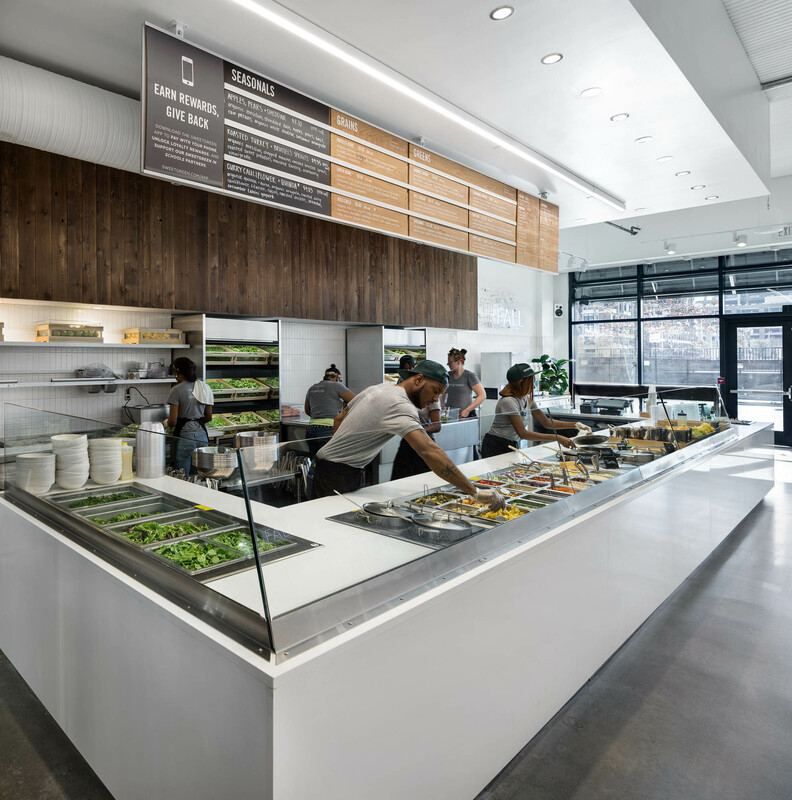 It’s this combination of dynamic menus with healthier alternatives to fast food and the convenience they deliver to an increasingly busy consumer set that has led to the incredible growth of the fast casual segment. According to Euromonitor, fast-casual has grown 10.4 percent from 2014 to 2015, nearly double the 5.7 percent growth of the foodservice industry as a whole. Considering that the next generation of consumers is already contributing to that growth-rate, it’s time to take a look at what’s really driving the market and how brands can leverage those key elements for their future developments. The desire for better quality food is one of the key drivers of consumers towards the fast casual category. But this desire for food alternatives that are better-than greasy fast food is balanced by the continued need for budget-friendly options. For today’s market, budget doesn’t mean cheap, it means quality food for a reasonable price. Consider, for example, one of the first fast casual concepts to gain a foothold, Panera Bread, who built an entire brand on the promise of meals made with fresh, natural ingredients delivered within a budget that even college students can afford. Even the team behind Eleven Madison Park, the ‘best restaurant in the world,’ (EATER) recognized this driving force of consumers and has launched their own fast casual concept called Made Nice. While the price point is nowhere near as high as the $295 bill typical of Eleven Madison Park, it’s still slightly higher than average at around $11 – $15. It’s a price that might feel unusually high for the category, but Nielsen offers a little relief – a recent study indicated that about a third of consumers will pay more for healthier ingredients. Additionally, the use of a counter-service style operation helps consumers feel thriftier/ by reducing or altogether removing the expectation of gratuity and tipping. Everyone knows that Millennials are a generation of consumers who are always on the go and hard to pin down, but the generation they’re raising (Gen Z) might be even more flexible and nomadic. Born between 1995 and 2009, they’ve never been without easy access to technology, information, and products and services that are meant to make their lives easier. Their on-the-go lifestyles combined with 24 percent of their spending budget going towards food from coffee shops and fast casual chains means that restaurants that can seamlessly fit into their lives and offer them the food they want at the price they want with the speed they want, will be the winners. 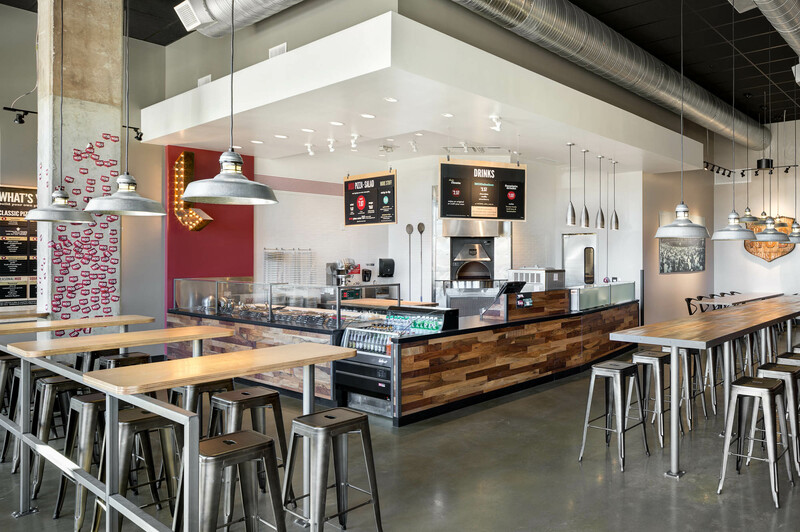 MOD Pizza took notice of this trend in the industry and is offering the category one of their favorite convenient foods in an even more convenient format. This format has led to 220 percent YOY growth in sales, making them the fastest growing pizza chain, and earned them a spot on the 2016 Top 100 Movers & Shakers. These consumers aren’t just looking for a huge menu to choose from, they’re looking for a specific kind of variety – one that they can influence based on their cravings at the moment. 89 percent of Millennial consumers choose where they want to eat based on what they are craving and about 40 percent order something entirely different each time they visit. Think more along the lines of working through every combination of ingredients at Chipotle rather than picking something new from the massive, and sometimes overwhelming, menu at the Cheesecake Factory. Variety means more than customizable options though, it also means different styles of cuisines and ethnic inspirations – they want to be able to go to the same place with a group and let half the table order Asian-inspired foods and the other half of the table order Mexican-inspired meals if that’s what they’re craving. On the topic of dining in groups, it’s equally important to remember that these consumers are exceptionally social and are almost never eating alone. Gen Z and Millennials are more likely to dine out with friends, co-workers, and classmates than by themselves, a trait that is not unique to them, but is more pronounced than with the Gen X and Baby Boomer generations. Because they’re so often dining out (three-plus times a week) and are doing it with groups, restaurants in the fast casual space are recognizing the need to create spaces more conducive to socialization. The classic Frisch’s Big Boy, for example, underwent the development of a new prototype store last year where they not only revamped the menu, but included a new variety of seating options – one of which is a community table that encourages socialization during the meal. Overall the impression is more open, welcoming, and social than its history would indicate. 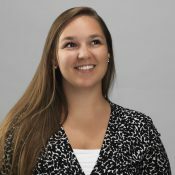 Kelsey Chessey is Senior Brand Strategist at FRCH Design Worldwide with extensive experience in marketing planning and brand, product, and service design and enhancement. She has a sharp eye and passion for developing new brands, as well as identifying and understanding the applications for emerging consumer and design trends.